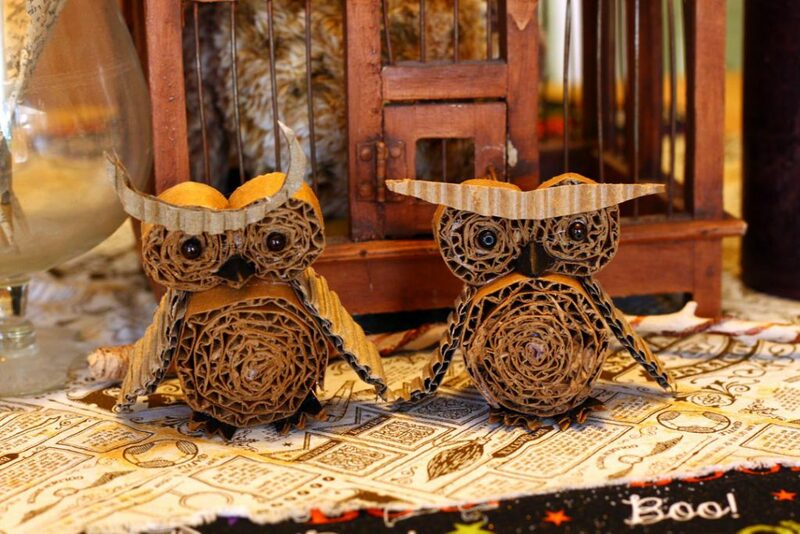 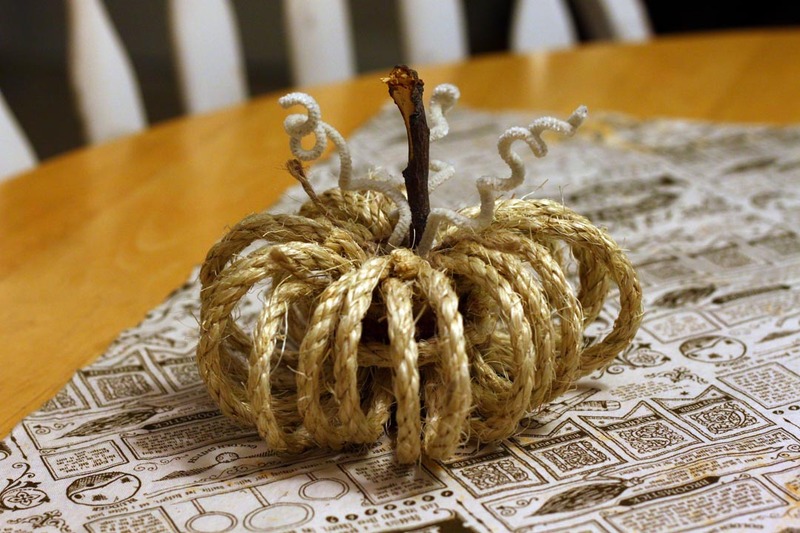 Welcome fall to your home with this easy, and cute pumpkin decoration. This entry was posted in Crafts, Fall, Holidays & Seasons and tagged autumn, DIY pumkin, Halloween, Pumpkin, Rope, rustic on October 16, 2018 by Michelle. 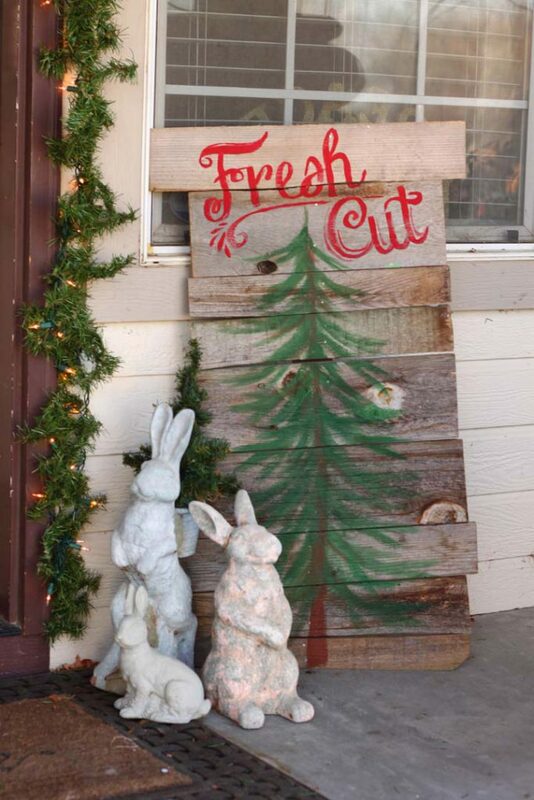 Make a rustic Christmas tree farm sign to bring some cheer to your porch this Christmas season. This entry was posted in Christmas and tagged C, Christmas Tree, DIY Christmas, Fresh Cut Trees, painted trees, rustic, shabby chic on December 11, 2017 by Michelle.